The Horrors have recently supported Depeche Mode on tour. The group will play a small show at London’s Omeara on July 11, followed by the Latitude Festival on July 14, a UK festival exclusive for the band. 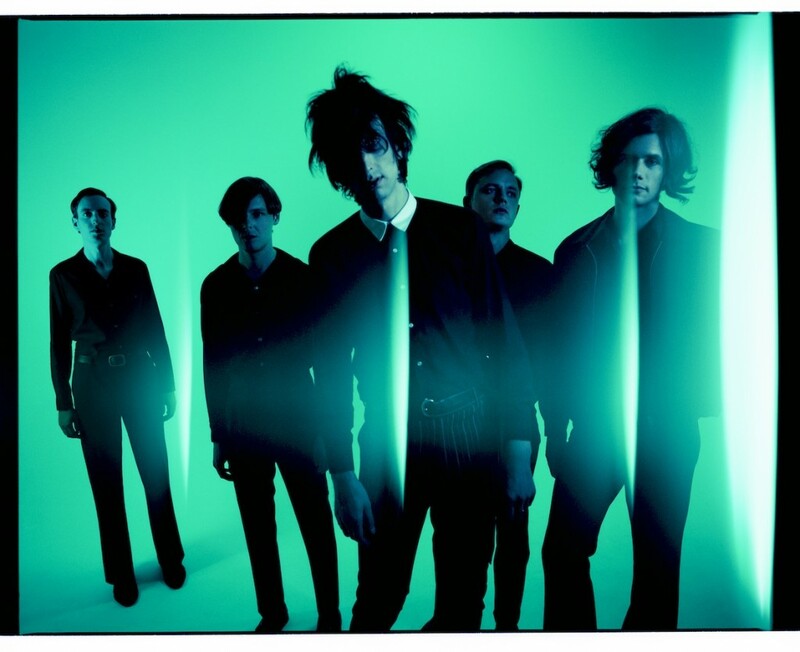 The Horrors will tour the UK in October; tickets on sale Friday June 30. ‘V’ is the sound of a band making undoubtedly the most expansive and progressive music of their careers.